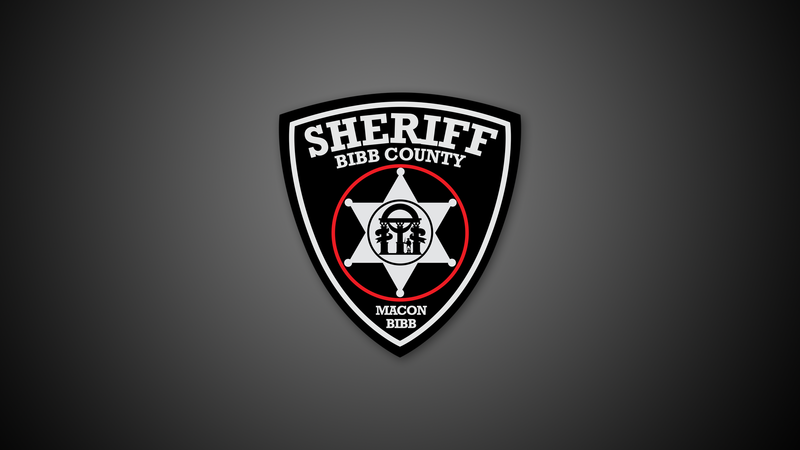 Yesterday, the Bibb County Sheriff’s Office official Facebook page posted an announcement to social media reminding parents about their correctional program for troubled teens called Consider the Consequences. The program is designed helps kids ages 10 to 16 years old, stay in school, graduate and begin a successful career. Since 2015, "Consider the Consequences" has given troubled teenagers a real life jail experience in an effort to steer them in the right direction. Just a year after it launched, millions of online viewers praised the effort; thanks in part to Bibb County judge Vera Colvin, the program's Judge and volunteer who was unknowingly videotaped while she warned tear-stained program participants with frighteningly honest compassion in an effort to offer hope to the troubled teens. The moment captured on a video that virally spread across the internet, was part of the Bibb County Sheriff Office’s “Consider the Consequences” program. Consider the Consequences helps kids ages 10 to 16 years old and participants do not have to have a record to be accepted into the program. The program lasts one day and only takes several hours to complete. The Sheriff's Office will have Outreach Staff that will hold follow up meetings once a month on Saturday to make sure the participants are staying on track and working toward future goals. If you would like more information on how to enroll your child in the free monthly program, you can call Captain Ellis Sinclair with the Bibb Sheriff’s Office Outreach at 478-621-6452.